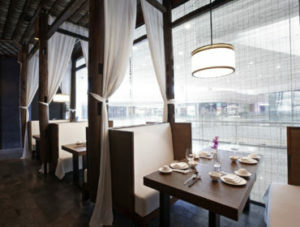 Your restaurant, coffee shop, eatery or bistro is an inviting, comfortable and relaxed environment for patrons to escape. It is where meals are enjoyed, communities come together, great minds meet and food and drink are enjoyed. 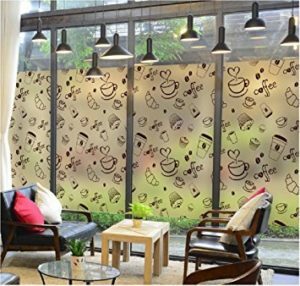 Protect and preserve the wonderful atmosphere of your restaurant by using Decorative Window Film products to shield patrons from harmful UV rays and control your interior temperature. Your patrons are important to your business. So provide them with the comfort and privacy to carry on conversations, make deals and celebrate occasions.